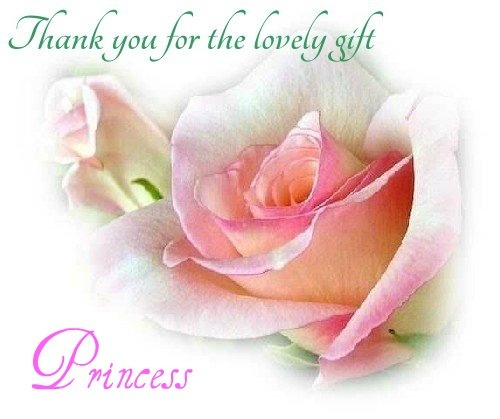 ~Thank 你 Princess ~. ~Thank 你 Princess ~. Wallpaper and background images in the 白日梦 club tagged: daydreaming beauty princess fantasy literature photo art fairytale. This 白日梦 photo contains 玫瑰, 玫瑰色, 复苏, 花束, 胸花, 波西, 香奈儿, 捧花, 铭文, 山茶花, 茶花, 山茶, and 茶花山茶花. There might also be 蝴蝶兰 and 蝴蝶兰花. this has to be one of the BEST gifts ever!